Spotted On Folksy- Cute Hedgehog knitting pattern! 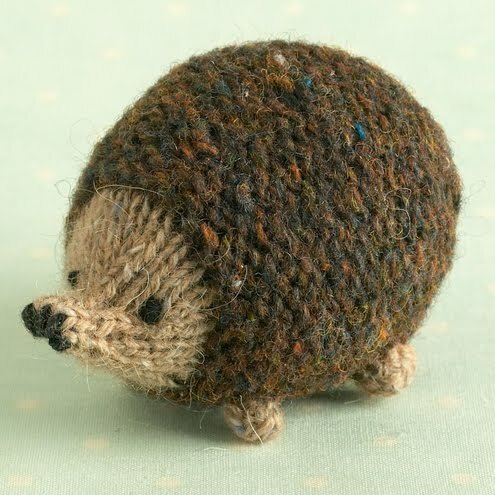 Now if I thought i could actually knit this little fella sold by Little Cotton Rabbits I would be buying this straight away, its too cute for words. Click here for more details.